Busy as always. Here's a sneak peak at the last two days. 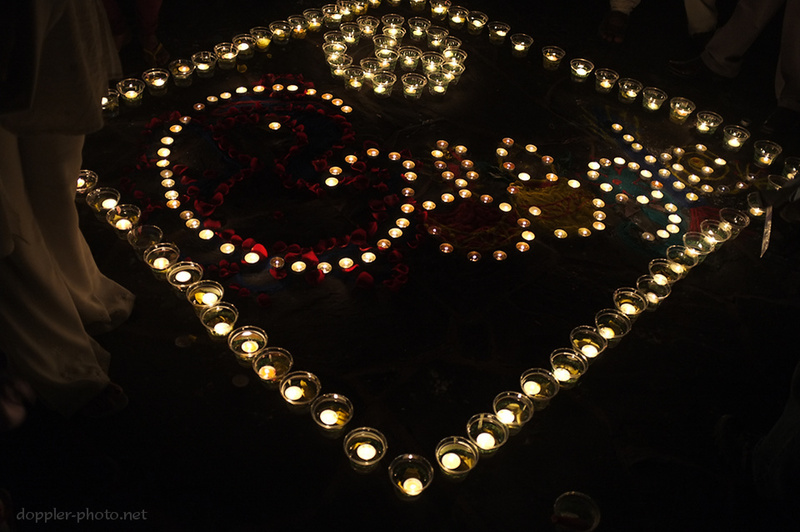 Candles burn into the night, throwing light on flower petals and other decorations during Google's celebration of Diwali this past Thursday, Oct. 27th. 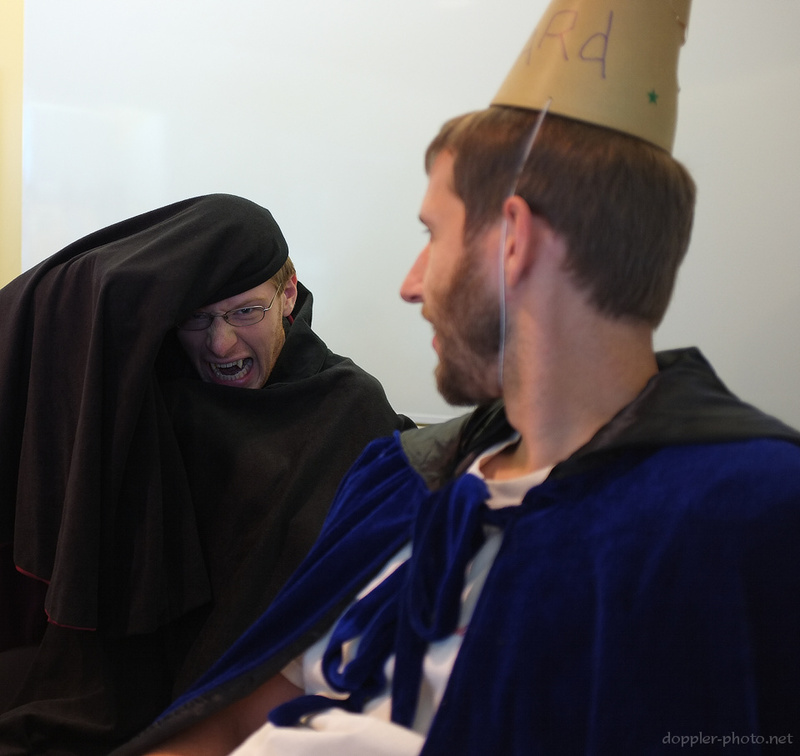 A Googler brandishes his fangs as another looks on during Googleween, celebrated on Friday, Oct. 28th. 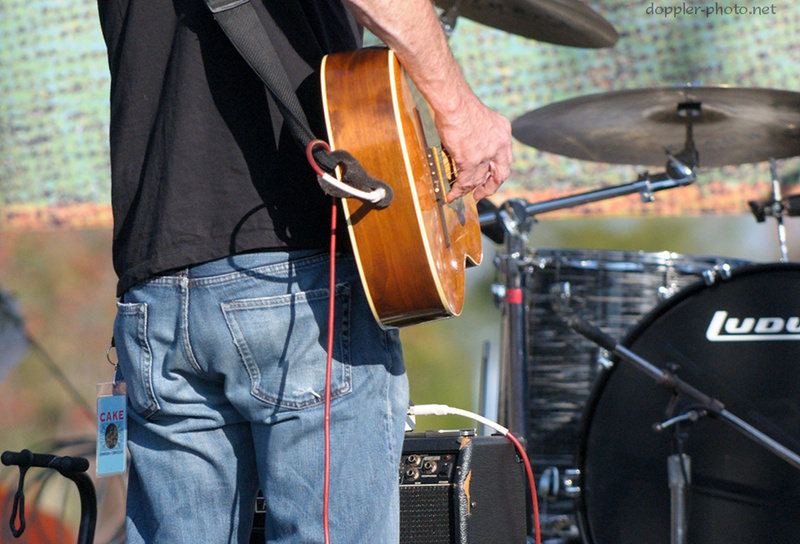 An assistant checks frontman John McCrea's guitar in preparation for CAKE's performance at Googleween on Friday.